Microsoft Xbox One Bluray Drive - Liteon DG-6M1S-01B (HOP-B150) + Nextec Tor. LG Electronics WH16NS40 16X SATA Blu-ray Internal Rewriter, Face panel of actual product received may be slightly different from the image above. This product is a bundle. 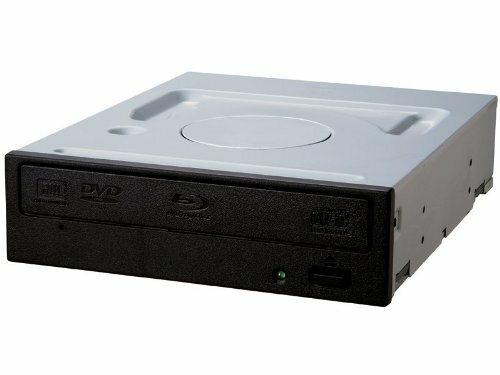 The Super Multi Blue Internal SATA 14x Blu-ray Disc Rewriter model number is WH14NS40. The front bezel is black. The bundle includes a Nero Essentials burning software, a SATA cable to connect to your PC, and 4 mounting screws to install the bare drive into your PC tower. 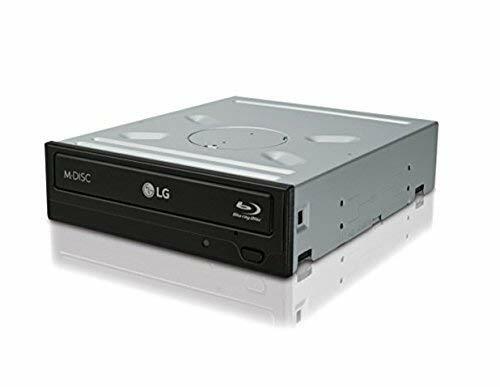 The LG drive can write and read quad, triple, double layer BD-R discs and is Blu-Ray Disc, DVD and CD Family read/write compatible. Brand: LG | Manufacturer: Systor Systems, Inc.
Warranty: 3 years labor, 1 year parts warranty and lifetime technical support. Three Layer BDXL-R/BDXL RE discs offer 100GB capacity while quad layer BDXL-R discs boast 128GB storage capacity. You can now write up to 128GBs of data on a single quad layer BDXLTM disc which is the equivalent of 27 standard dvds or 5 single layer Blu-ray discs. 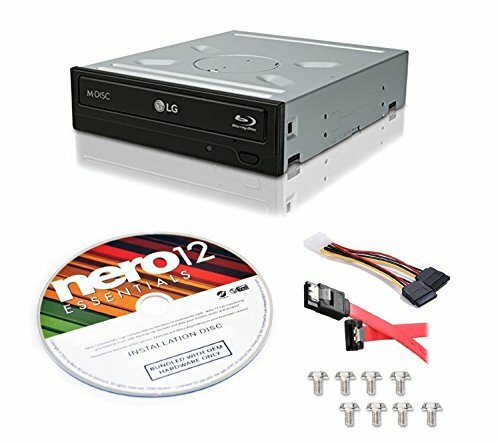 This LG WH14NS40 comes with a combo kit that includes a 4 Pin to 2 SATA power cable which splits into 2 SATA connectors -- allowing 2 drives to be powered. The combo kit also comes with 4 screws to lock in your drive and a Nero12 Essentials program. Video playback requires 3rd-party software not generally included with your Operating System or the basic software bundle included with this drive. The drive will work properly ONLY after an appropriate installation. 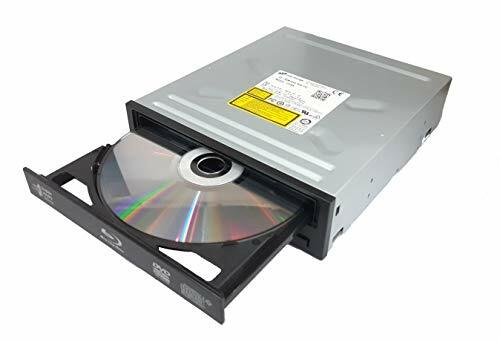 The new DVD drive will need to be "flashed" with your console's security key or will need to have your old drive's board swapped into the new replacement drive. Physically swapping the old board into the new drive is the quickest and easiest way. IMPORTANT - Original PCB must be installed in the drive as this is married to the console, basic soldering required. Drives are from new consoles split for parts, outer casing may show some minor cosmetic marks from storage. Model: HOP-B150. 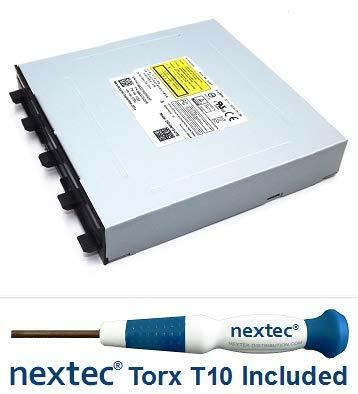 Compatible with all Xbox One Liteon DG-6M1S-01B drives. Installation requires the drive to be installed with the original Circuit Board as this is married to the console. 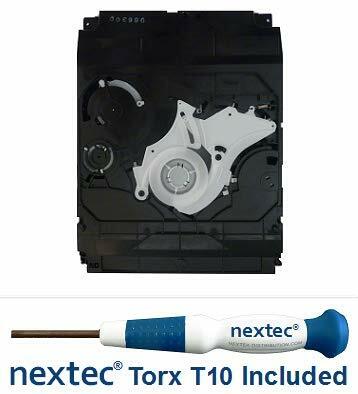 Nextec 1 Year Replacement Warranty and Free After Sales Support included with your purchase. This product is a bundle. 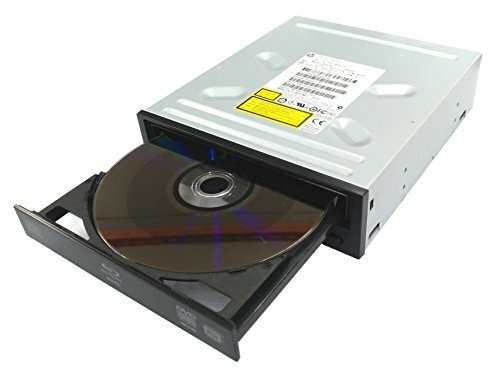 The Super Multi Blue Internal SATA 16x Blu-ray Disc Rewriter model number is WH16NS40. The front bezel is black. 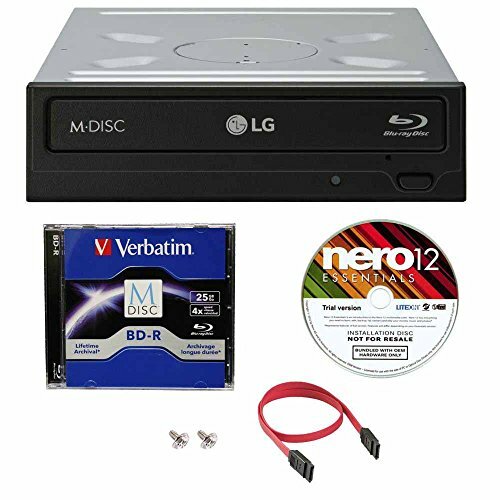 The bundle includes a Nero Essentials burning software,1 pack of 25GB Verbatim M-Disc BD-R, a SATA cable to connect to your PC, and 4 mounting screws to install the bare drive into your PC tower. 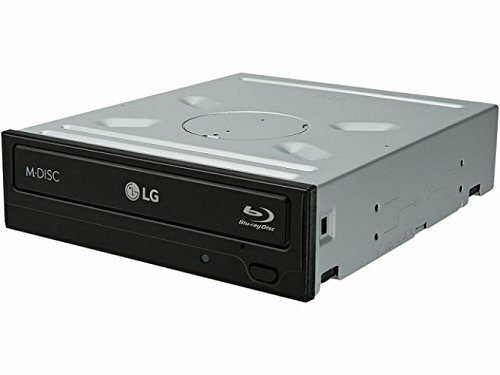 The LG drive can write and read quad, triple, double layer BD-R discs and is Blu-Ray Disc, DVD and CD Family read/write compatible. This LG WH16NS40 comes with a combo kit that includes a 4 Pin to 2 SATA power cable which splits into 2 SATA connectors -- allowing 2 drives to be powered. The combo kit also comes with 4 screws to lock in your drive and a Nero12 Essentials program. Brand: Pioneer | Manufacturer: Systor Systems, Inc. Fastest 12X Blu-ray reading speed. E-Green saves over 50% power consumption. 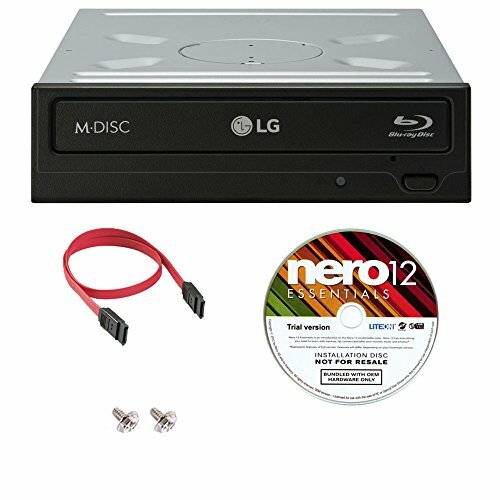 Blu-ray 3D support, 2D to 3D DVD conversion, DVD upscaling to HD 1080p (optional). Dolby EX and DTS-HD (5.1 channels)(optional). This product is a bundle. The LG Super Multi Blue writer model number is WH16NS40. The front bezel is black. 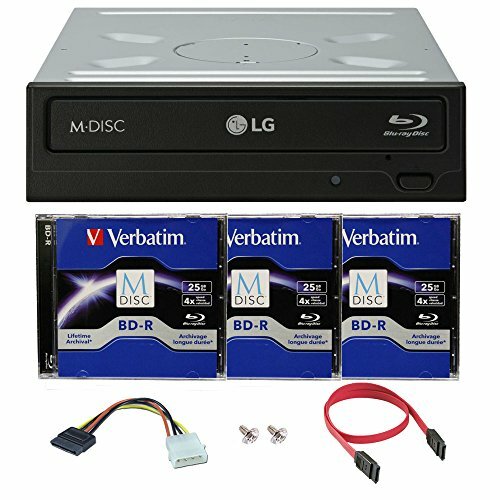 The bundle includes a 3 pack of M-DISC BD, SATA cable to connect to your PC, and 4 mounting screws to install the bare drive into your PC tower. 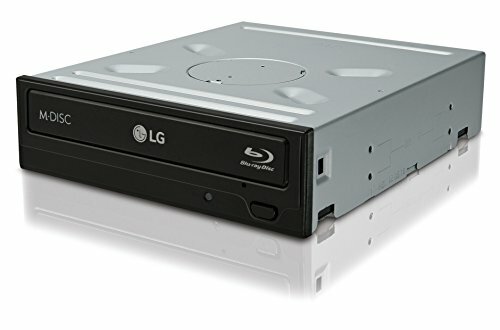 The LG drive can write and read quad, triple, double layer BD-R discs and is Blu-Ray Disc, DVD and CD Family read/write compatible. This product is a bundle. 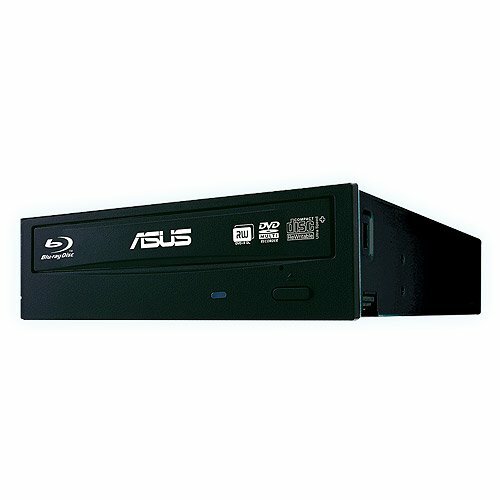 The Asus Blu-ray burner drive model number is BW-16D1HT. The retail box includes an installation disc and quick installation guide documentation. The front bezel is black. 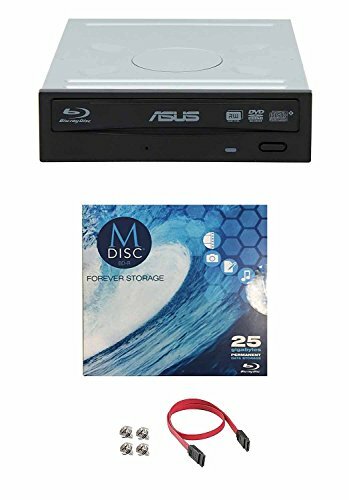 The bundle includes a 1 pack of Blu-ray MDISC BD and 4 mounting screws to install the bare drive into your PC tower. Operating system requirements : Windows XP, Windows Vista, Windows 7, Windows 8, Windows 10. Pentium D 945 (3.4GHz) or higher. 1GB RAM or more is recommended. Maximum burn speeds of 16x for BD-R, 16x for DVD-R/+R and 48x for CD-R. Maximum read speeds of 12x for BD-R, 16x for DVD-R/+R and 48x for CD-R. Maximum DVD Dual Layer (DL) burn speed at 8x and read speed at 12x. ** NOT include the playback and burn disc software. New - Sony PS3 Bluray Drive - 40, 80, 160 Models - (KES-410A/ KEM-410ACA Lase. IMPORTANT - Must check original model number on laser lens/ carraige before purchasing. New and Original Sony Part. Circuit Board is not included as the drive only works with the original board. Model: KES-410A/ KES-410ACA/ KEM-410A/ KEM-410ACA. Inside most 160GB and some 40GB/ 80GB fat models. Installation requires the drive to be installed with the original Metal Case and Circuit Board. This product is a bundle. The Pioneer Blu-ray burner drive model number is BDR-209DBK. The front bezel is black. The bundle includes a Nero burning software disc, SATA cable to connect to your PC, and 4 mounting screws to install the bare drive into your PC tower. The drive is 3D capable. All you need is 3D playback software and a 3D display system. Maximum burn speeds of 16x for BD-R, 16x for DVD-R/+R and 40x for CD-R. Maximum read speeds of 8x for BD-R, 16x for DVD-R/+R and 40x for CD-R. The LG WH16NS60 features Ultra HD Blu-ray Playback with outstanding Ultra HD performance that delivers life-like details and accurate colors with four times the resolution of Full HD. The drive also features Blu-ray, DVD and CD burning capabilities and M-DISC support. Ultra High Definition (UHD) System Requirements: CPU Intel 7th Gen. Kabyle Core i3 or higher. GPU: Intel HD Graphics 630 or higher. Chipset: Intel SGX/HDMI 2.0a/HDCP 2.2 & 1.4 Support O/S: Windows 10. RAM: Minimum 6GB. Network: Need To Network Access. Display: UHD (3, 840 x 2, 160 pixel) Resolution/HDMI 2.0a (HDR)/HDCP 2.2 & 1.4 Support. Not Included the software, video playback requires 3rd-party software not generally included with your Operating System. 100% Brand New Bare Drive with Blank Box. 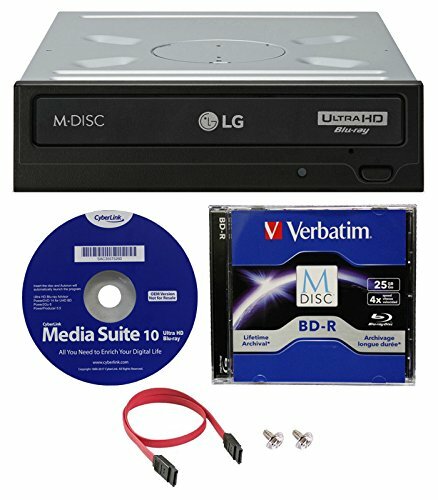 Lets you read and write to Blu-Ray, DVD and CD media. The HAZYYO BU50N can write Blu-ray movies and data with up to 6x recording speed. 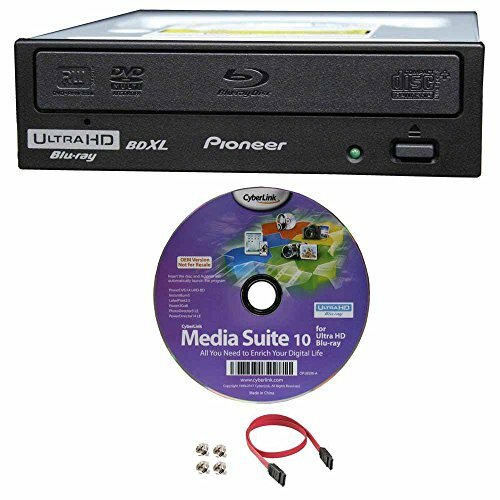 Features: Supports 4K Ultra HD UHD blu-ray movies, lets you read and write to Blu-Ray, DVD and CD formats. supports Hot Plug Play.